We. Love. Karen. Konzuk. 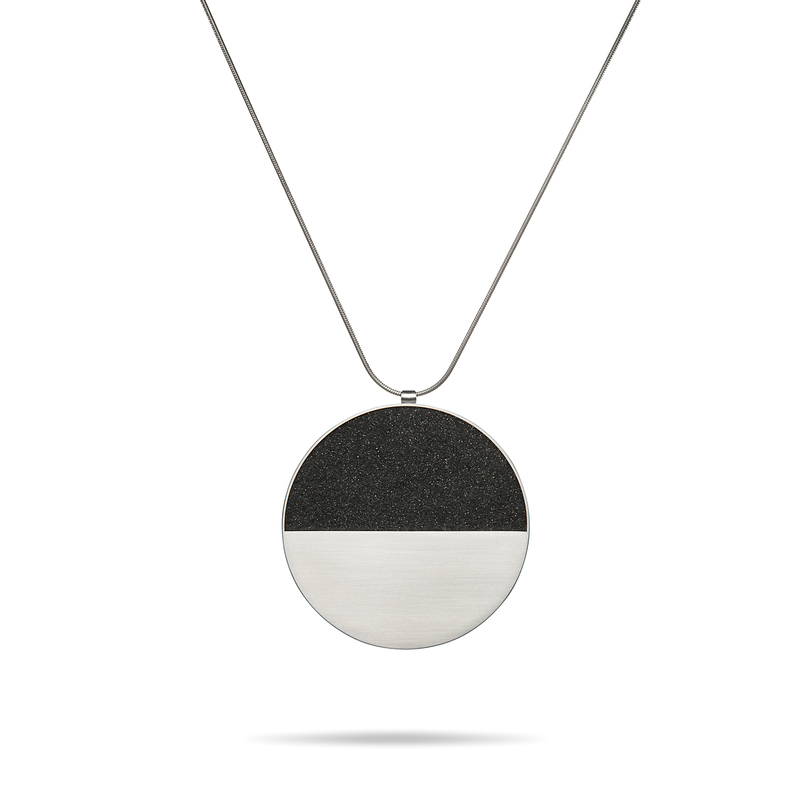 Karen is a PNW-based jeweler working out of Vancouver, BC. 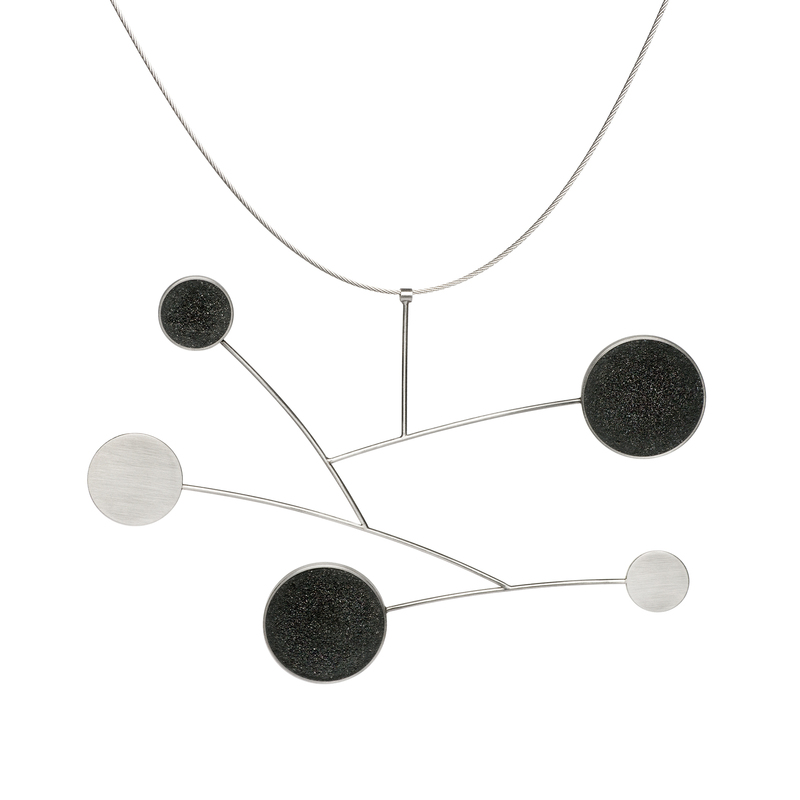 She's known for her modern, minimal designs featuring industrial materials like stainless steel and concrete, often juxtaposed with precious metals and diamonds. We've carried her signature lines of commitment rings for years, and many of you have celebrated your engagements & weddings with her rock-solid designs. We're thrilled to share that on Saturday, April 16th from 10-5p, we're holding a launch of Konzuk's Stellar collection, featuring inlaid concrete & diamond dust (translation: sparkling, shimmering concrete). Along with her other jewelry collections (which feature coal black concrete and ombre concrete spheres), she will be bringing her line of modern commitment rings. We're excited to share that we'll have times available for people to sign up & meet with her for a ring consultation - email hello@clickdesignthatfits.com to sign up for available times. Expect a gorgeous spread of her full jewelry lines, and time to meet this one of a kind designer / maker.